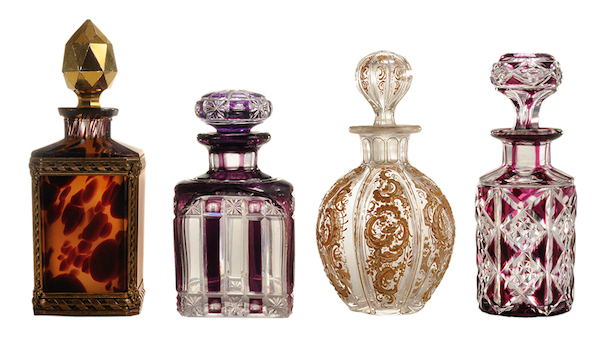 Perfume bottles make the best collectables. In an industry where elegance is pretty much everything, nothing compliments a dazzling fragrance better than a stylishly crafted piece of one-of-a-kind glass or porcelain. To some, it would be almost sinful to do otherwise. Elizabeth Creech obviously thought so. 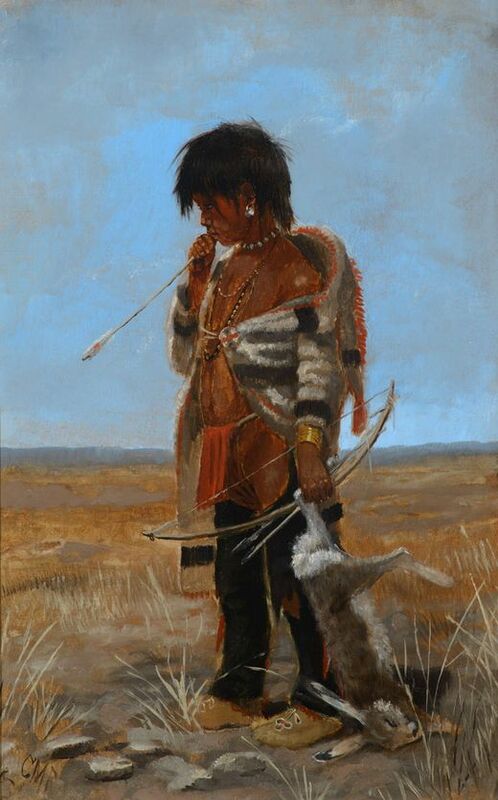 For some 40 years she engaged “in the thrill of the hunt,” finding, acquiring and loving her bottles. What started with an anniversary gift from hubbie Frank grew to include English, American, French, Bohemian, and Russian pieces. On Saturday, July 18, Elizabeth says goodbye to her cherished bottles when Brunk Auctions sell off the entire collection as part of their Fine Art & Decorative Works Auction. 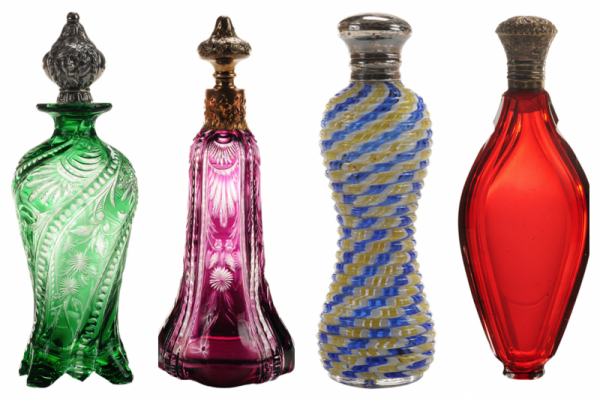 All up, over 500 perfume bottles and other scent containers will be on offer, ranging from ancient Roman glass to art glass of the 19th and early 20th centuries. Here, we’ve included a handful of favorites; for the entire collection, head to Bidsquare’s Auctions page and start browsing. You’re sure to get hooked!